In a teaser published about two weeks ago, I mentioned a giveaway in the future, that time is upon us! This Friday (August 28th starting at 9a.m.) through Sunday (August 30th ending at 9p.m.) 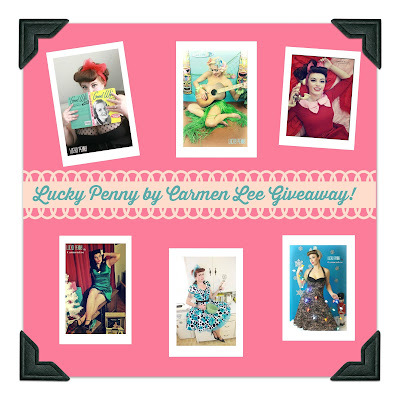 you will have several chances to enter for a 2 set photo shoot from Lucky Penny by Carmen Lee! In the meantime, check out new Adventures in Indiana on Wednesday. 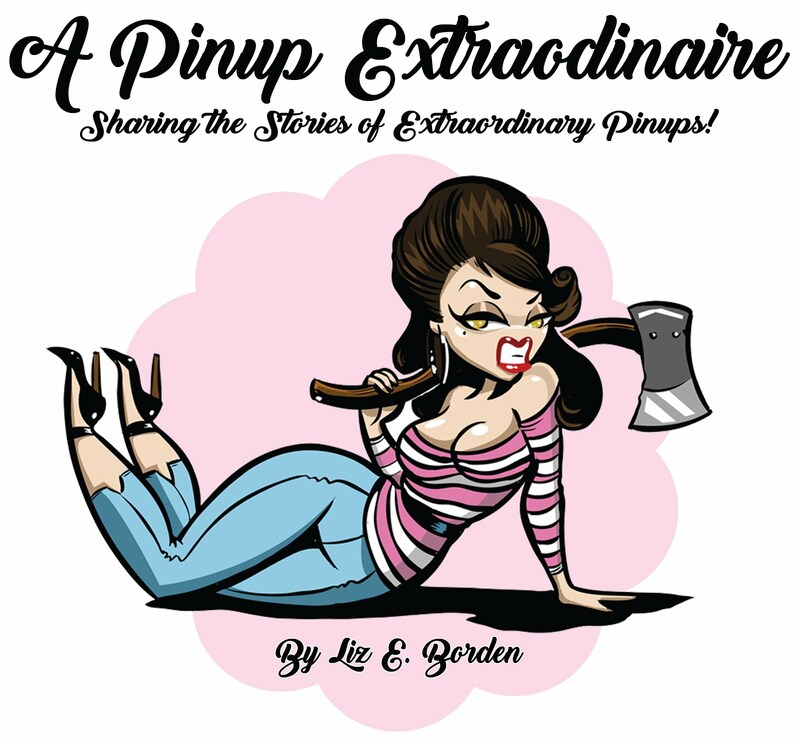 Pinup 101 will return next Monday - all about hair care! Excited about the giveaway? Just want to leave a comment? Post below, please!